People’s Sculpture Racing member and contender Kim Bernard inaugurated in the summer of ’17 a Rockland People’s Sculpture Race in Maine. She also ran a middle school project in May 2017. Linked here is an article in the Penobscot Bay Pilot with lots of pictures of the Camden-Rockland Middle School race, and below are two videos of it. 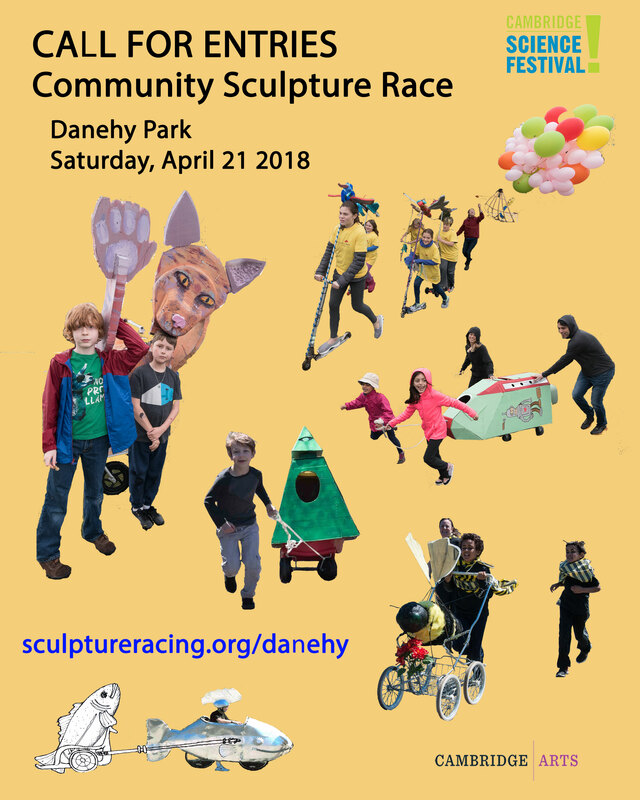 We would like to bring sculpture racing to your school! Please let us know if we can help organize this with/for you.